Cask Strength, Imperial Strength, if the bottle is over 49% ABV, we park it here. 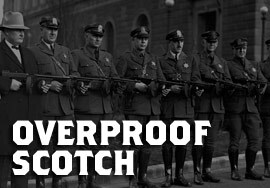 Overproof scotch whisky allows you to get the truest sense of the spirit and gives you the flexibility to add water (or not) to bring your whisky to a desired proof. Led by the structural brilliance of 08.1, we can pause at this symbolic moment to enjoy a single malt masterclass. The experimental ethos, the muscular quality, is still very much to the fore, but there is enlightenment now, a sure-footed confidence. 08.1 is the necessary benchmark, the launch pad from which others can only follow. 08.1 reveals the astonishing subtlety of our phenolic universe, leading us along a pathway into a world like no other. barware tools created by the most innovative trio in the world of cuisine, the Roca brothers of El Celler de Can Roca in Spain and ultimately, shaped through his own eyes and alluringly dark and glamorous style. To portray this distinctive art piece, The Macallan Master Whisky Maker, Bob Dalgarno, has created a whisky of exceptional quality. It reveals a very specific and unusual character and flavor, itself capturing a moment in time, mirroring Bob Dalgarno's own interpretation of Steven Klein's work. red color, again reflective of the artist's imagery. The result, a whisky with sweetness and vibrancy unseen before in any Macallan. NOSE: Sweet berries to the fore, tempered with hints of chalk and light vanilla. Dried fruits mingle with mature oak and caramelized ginger. Citrus orange rounds out with a wisp of smoke. PALATE: Sweet spice lingers, then opens up to brief and subtle smokiness. Dark chocolate combines with orange zest, whilst resinous oak is soft and textured. FINISH: Medium to long. Soft, rich fruit ending in wood smoke. 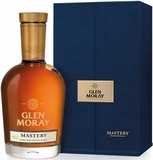 � Presented in a stunning black case containing the limited edition whisky. 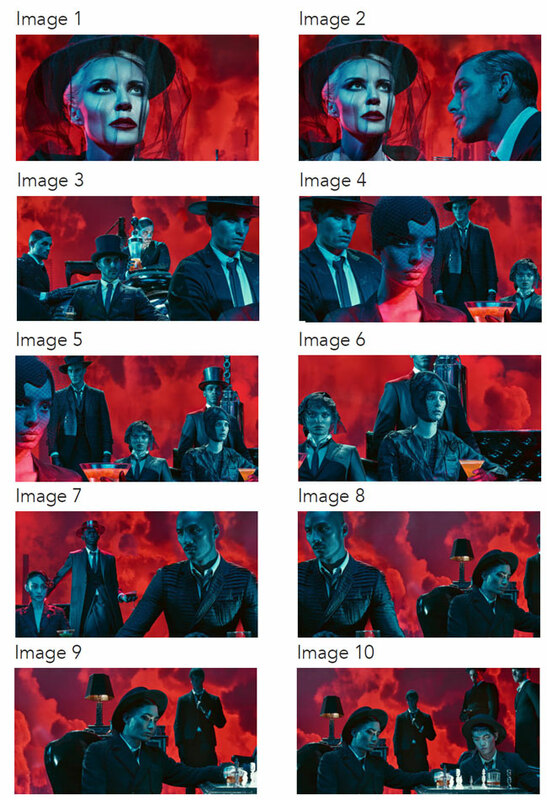 � Includes 10 different Steven Klein limited edition signed prints. � Elegant horse's head bottle stopper. 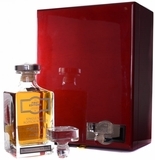 � A range of custom barware tools to create special serves and flavor experiences, inspired by the Roca brothers. � Only 1,000 limited edition sets available worldwide, of which only 100 are allocated to the USA, never to be repeated. � First time The Macallan has ever used ex-Rioja wine casks, a truly unique whisky.